the 8th largest city of of the USA and the xxth largest city of the world . The east of the city becomes moutainous. 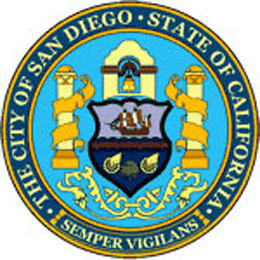 The name San Diego comes from a flagship called "San Diego or St Didacus"
with which Sabastian Vizcaino arrived in November 1602.
designated to become the seat of the new San Diego County. please say Hi to her ! possibility to travel to San Diego. 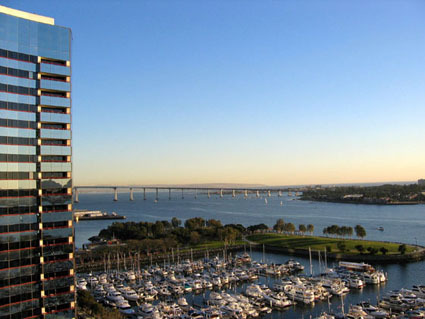 e Paginas Blancas San Diego. San Diego Gelbe Seiten und Weisse Seiten.